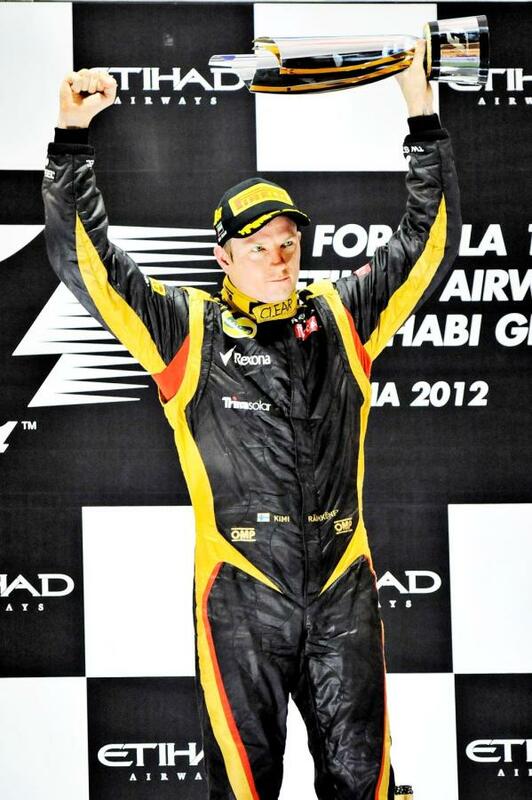 Lotus is happy to let their star driver Kimi Raikkonen be himself, owner Gerard Lopez has revealed. Lopez told Finland’s Turun Sanomat newspaper: “Kimi is Kimi. It was just what he felt at that moment. “Kimi is certainly the most honest guy in F1. That’s why so many people find him so refreshing. “We don’t want our drivers to come out of a mould — they are what they are and they say what they say. I believe that is why Lotus is appreciated as we are. We are a natural team,” said Lopez. Lotus immortalised Raikkonen’s radio outbursts with t-shirts and memorabilia, but the 33-year-old world champion of 2007 does not look back with any particular fondness on Abu Dhabi. “I’d rather fight for the championship, but it didn’t happen,” he is quoted as saying. Told how popular his Abu Dhabi radio messages were, Raikkonen added: “I just try to do my thing. It was just something that happened during the race — it wasn’t planned in advance. “I’m not the biggest fan of the instructions,” he confided.